Have you ever dreamt of designing and naming your own scent. What was once the preserve of only the rich and famous, bespoke perfumes are now affordable to practically anyone. 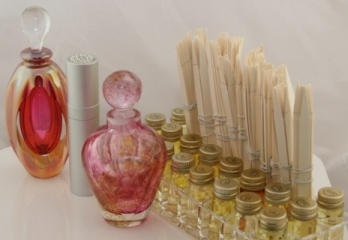 Using The Perfume Studio perfume oils blends system, you too can create your own fragrance. It's a fascinating and entertaining experience and you will walk away with your perfume creation. Individuality has reached a new height! 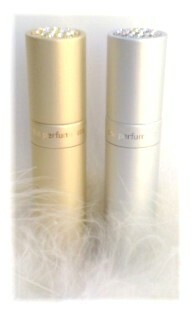 Now you too can create your very own beautiful & individual perfume.